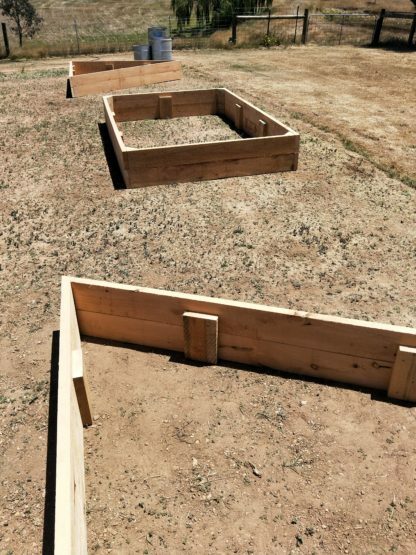 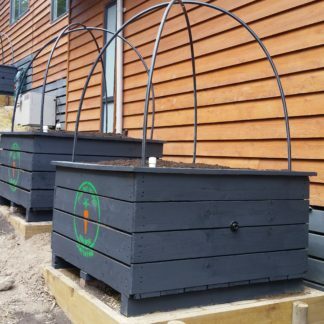 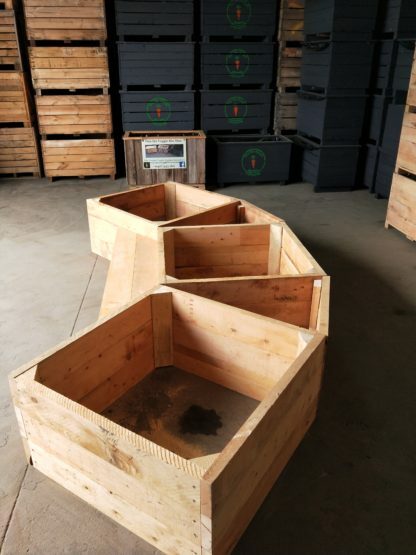 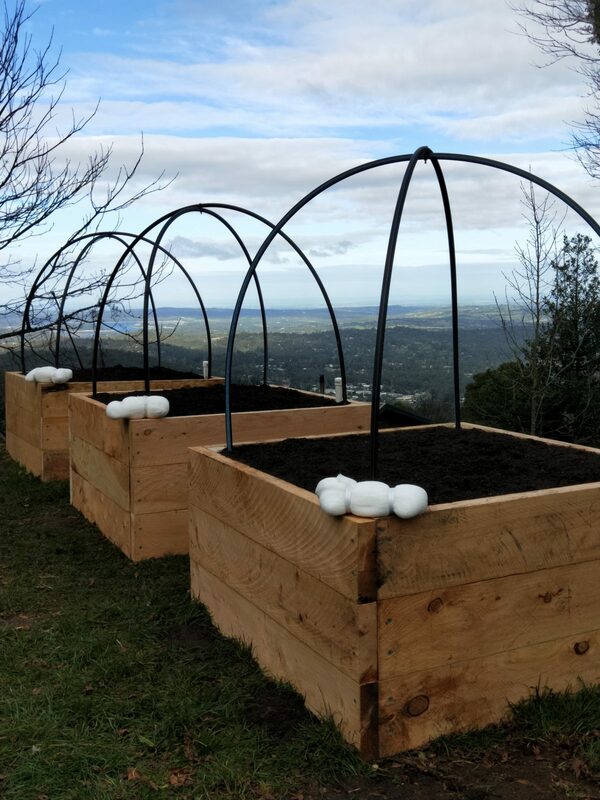 These Garden beds are built to last, we reinforce the corners of all our sleeper beds to make them extra strong. 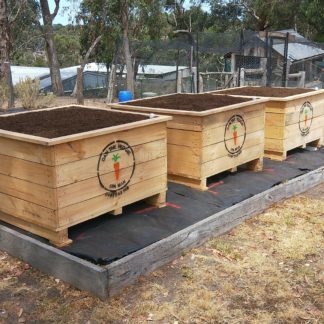 Our Cypress Sleepers have not been chemically treated and are safe to use for Veggie patches and are naturally resistant to white ants. 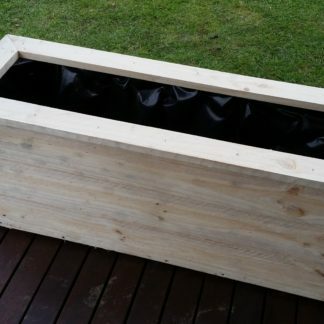 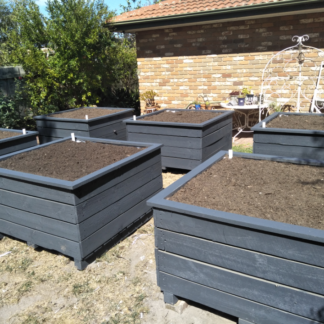 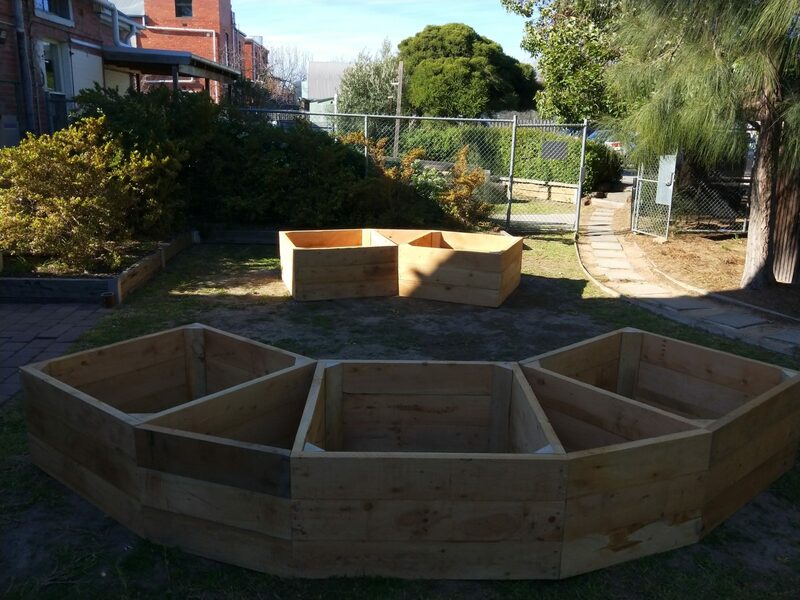 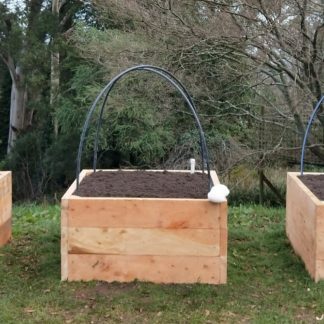 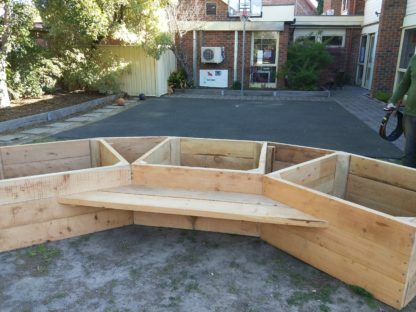 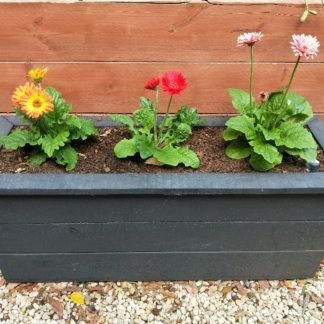 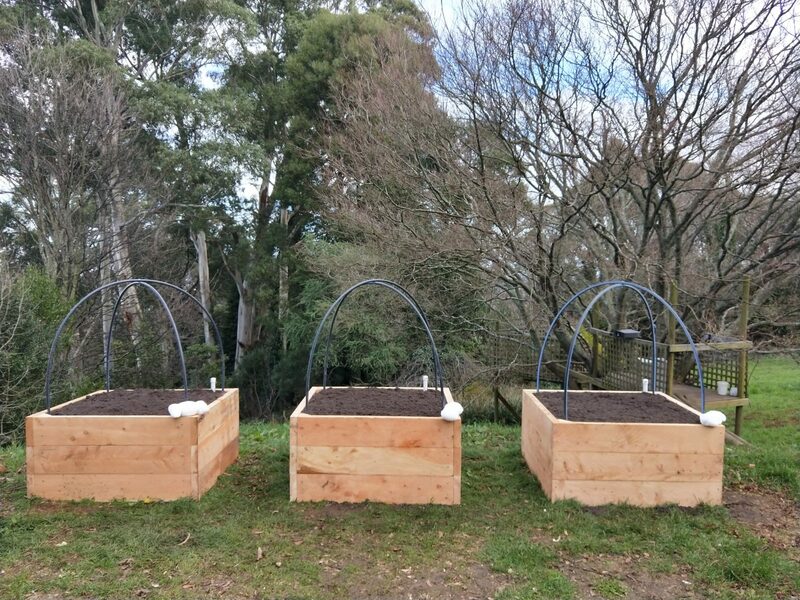 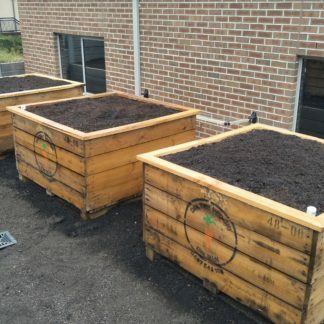 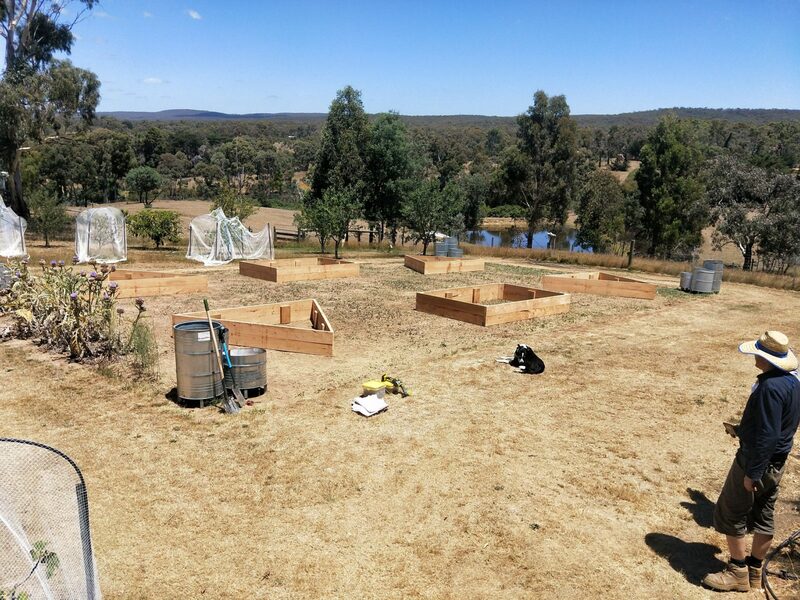 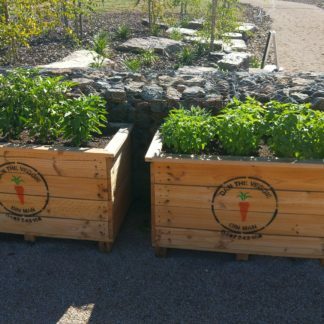 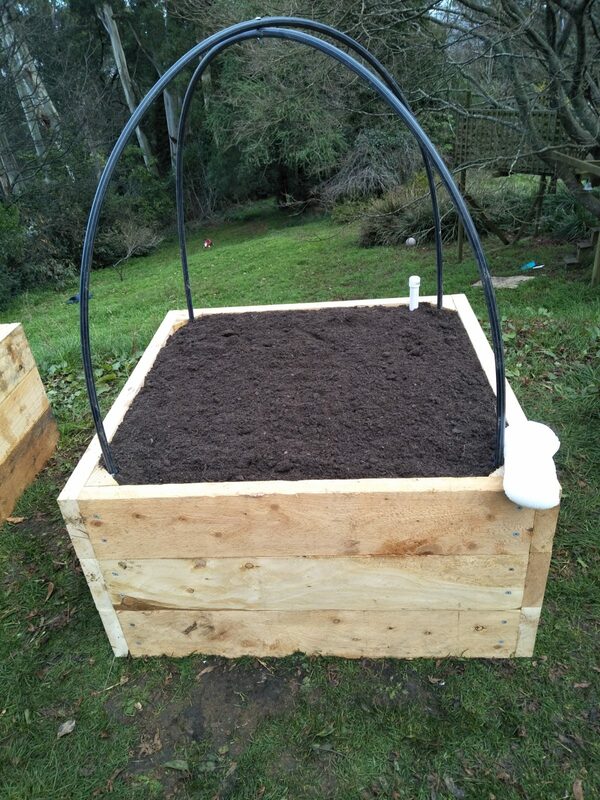 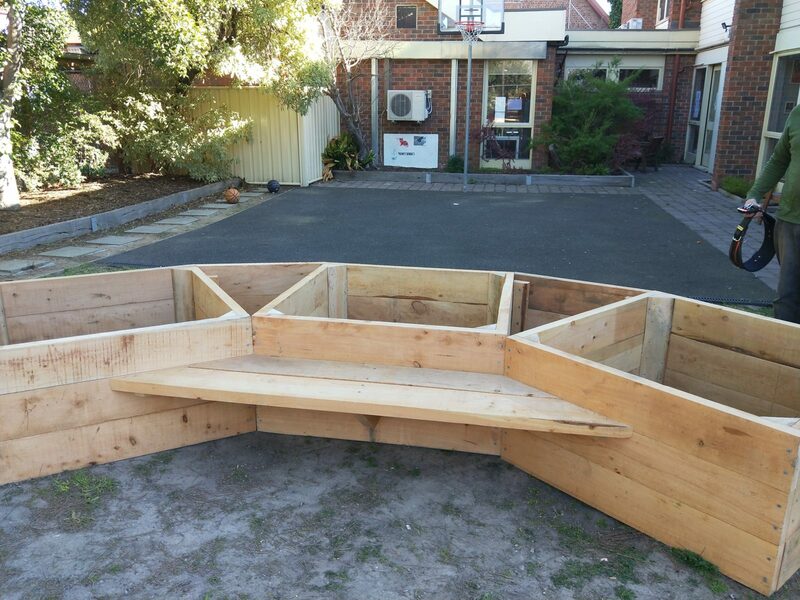 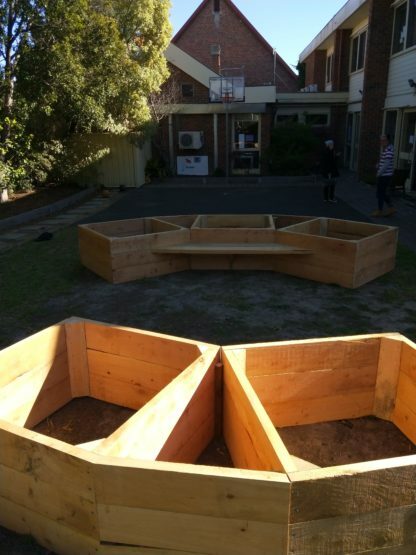 This Raised Garden bed is 1.2m x1.2m and 0.60m in height.